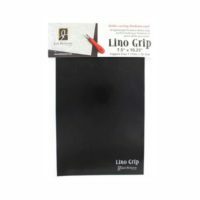 Clear Carve Linoleum | Product categories | Renaissance Graphic Arts, Inc. 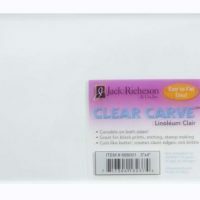 Both sides of our Clear Carve Linoleum pieces are carve able. 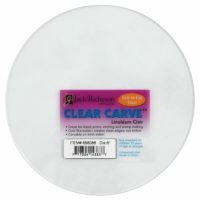 This product cuts like butter and leaves/creates clean edges.